Daily Meditations 2019 by Omraam Mikhaël Aïvanhov is a must for every heartfriend. 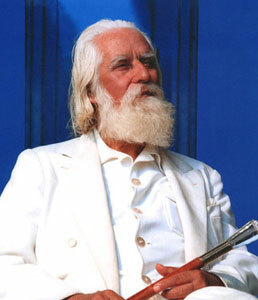 A true messenger of the Great White Brotherhood in the lineage of the Order of Melchizedek, beloved Omraam delivers truth in simple, practical and powerful terms. Order your copy and be inspired every day of 2019. 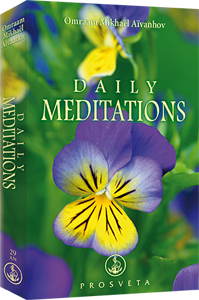 Consider giving Daily Meditations 2019 as a holiday gift this year. The editor who put together this year's book has included teachings not found in any of the other Prosveta publications.